having won the Academy Award® for Best Short Subject: Cartoon seven times. 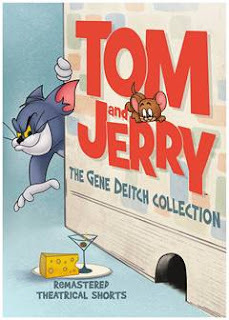 Well I am a fan of all Tom And Jerry cartoon so I was very happy to have my hands on this DVD. This is a very good set if you are a Tom And Jerry fan. These classic cartoons aren't my favourites but I do like them. I am glad to have these in my collection.